Gangstar New Orleans, Gameloft's mobile take on Rockstar's Grand Theft Auto franchise, is about to get even funnier. 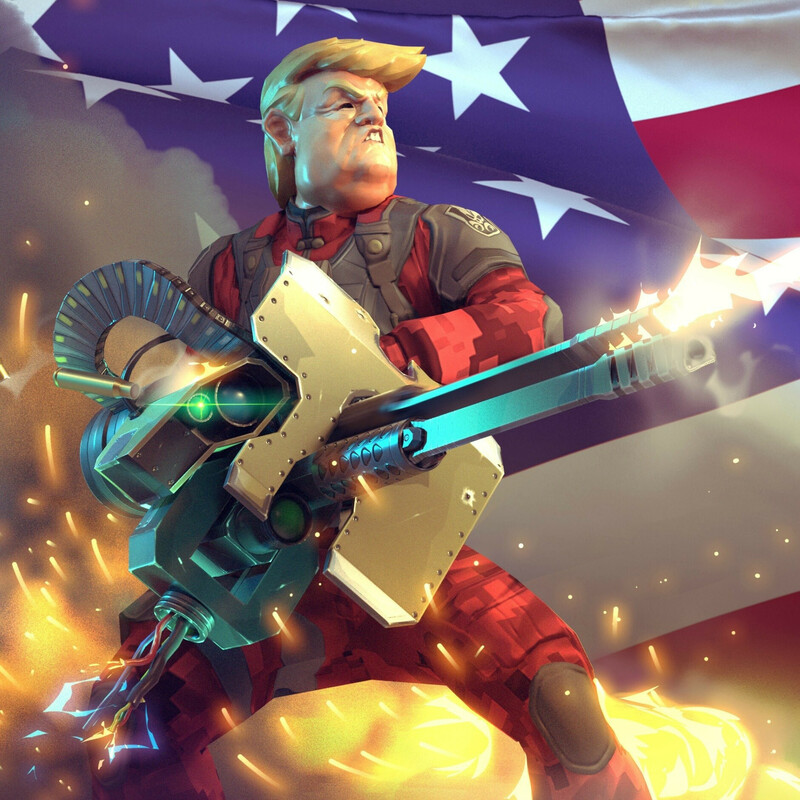 The French developer is teasing another update for its open world action-adventure game, which will include President Donald Trump. Before getting your hopes too high and think that you'll actually be able to play as Donald Trump, you should know that the new update will bring Gangstar New Orleans players the option to unlock some masks. There will be no less than five new masks included in the upcoming update, and one of them is Donald Trump's. We have yet to learn anything about the other four masks that will be coming to the game soon. In the meantime, if you haven't yet tried Gameloft's Gangstar New Orleans game, you can do it now since it's free to play on Android and iOS devices. Naturally, you can expect some “outrageous” in-app purchases to be part of the game as well, so make sure to turn the feature off if you know you're addicted to this type of open-world games. Yeah, cause trump is such a gangster lol. Every time this stooge's name gets brought up I vomit a little. I despise him, his confidants, constituency, and any lingering vermin who associate with him. Trump and the GOP are disgusting traitors with no regard for the common man, at all. f**k him.